You have seen a lot of messaging apps using QR Codes. Some of these include—WeChat, Snapchat, Facebook Messenger, and Viber did it first. And finally Twitter has joined in. Twitter now allows users to follow each other using a Twitter QR Code. 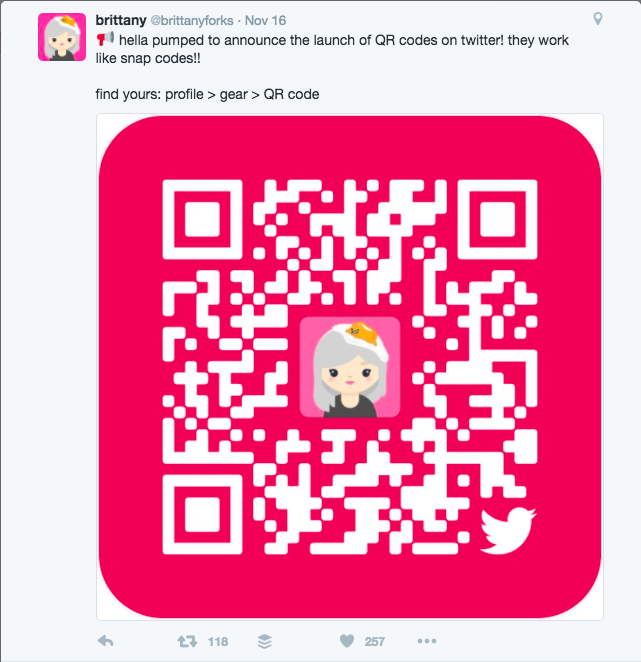 Brittany Forks, a designer at Twitter, announced the launch of Twitter QR Codes on Nov 16, 2016. Via a tweet. How a Twitter QR Code works? 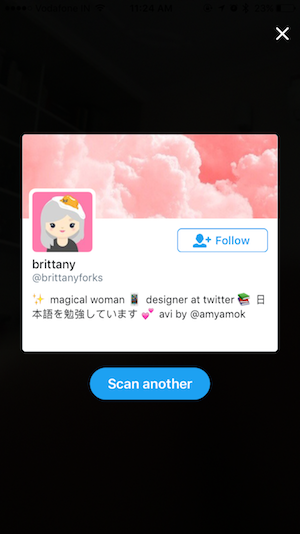 Just like WeChat and Snapchat, every Twitter profile will now have a unique QR Code. You will also notice a ‘Open Scanner’ button just below the QR Code. 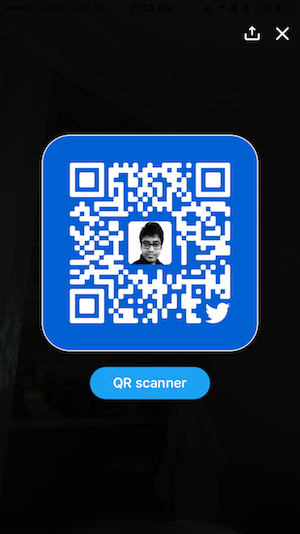 Click on this if you want to scan a Twitter QR Code of someone you want to follow. You might think what is the point of a Twitter QR Code? The Follow button on a profile worked well enough. This is why—a profile QR Code makes it easy for people to reach your profile. For example, if you are a business, you can add this QR Code to your print promotional material. This will give your audience an easy option to follow you. They will not have to search or type your handle. Even the popular messaging app Whatsapp has added this feature for group chats. How to customize the design of your Twitter QR Code? Yes, that’s right. 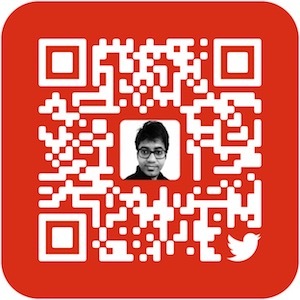 You can customize the design of your Twitter QR Code. All you need is your profile link and an online QR Code designer. That’s all there is to know about Twitter QR Codes. Still have a question? Ask in the comments below.